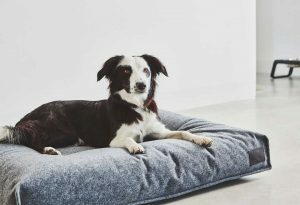 The contemporary Feltro dog cushion features straight Scandinavian lines and a warm, felt-like fabric. 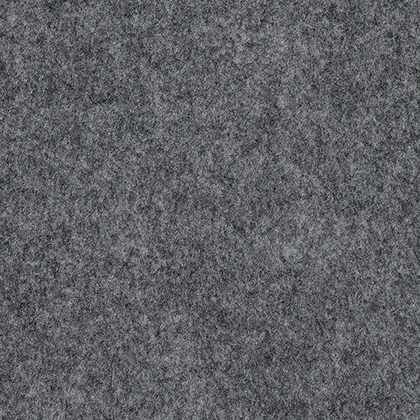 Available in two pared back colors, the textured material fits perfectly into any modern home. Feltro is not only super stylish, it’s super comfortable too. Key to comfort is the special foam filling, designed to keep its shape even during continuous use. 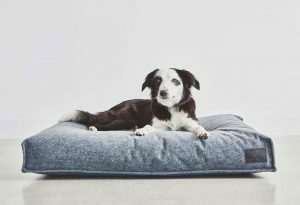 A preformed hollow in the middle of the cushion relieves the spine and supports the dog’s natural desire to rest the head on the slightly higher edge. 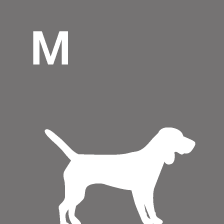 As dogs can be messy, both the inner cushion and the cover are machine washable. Simply remove the cover with the zipper to wash it. 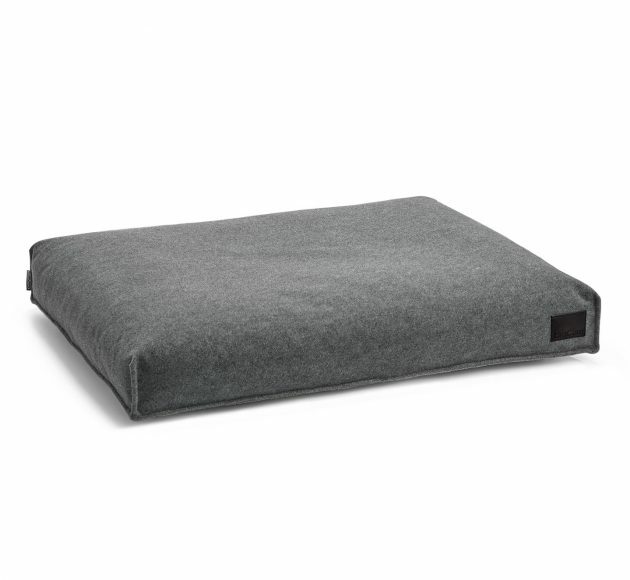 The cushion filling is made of extremely soft, open cell foam. To obtain the excellent properties of this material in the long run, the cushion should be maintained and cleaned accordingly. The best cleaning procedure for the inner cushion is to laundry it with a commercially available mild detergents at temperatures up to 60° C. It is not recommended to use highly chlorinated and chemically aggressive washing additives. 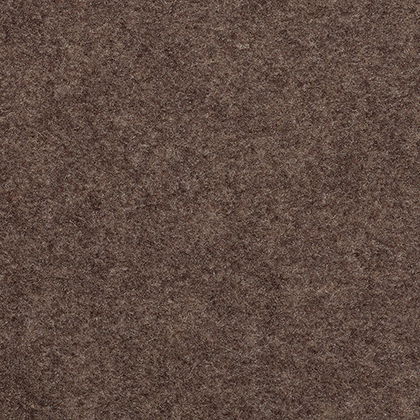 A brownish discoloration of the foam can not be avoided, but has no effect on the quality of the foam. After washing and rinsing please remove as much water as possible through the spin cycle. The inner cushion can be best dried by air on a rack. 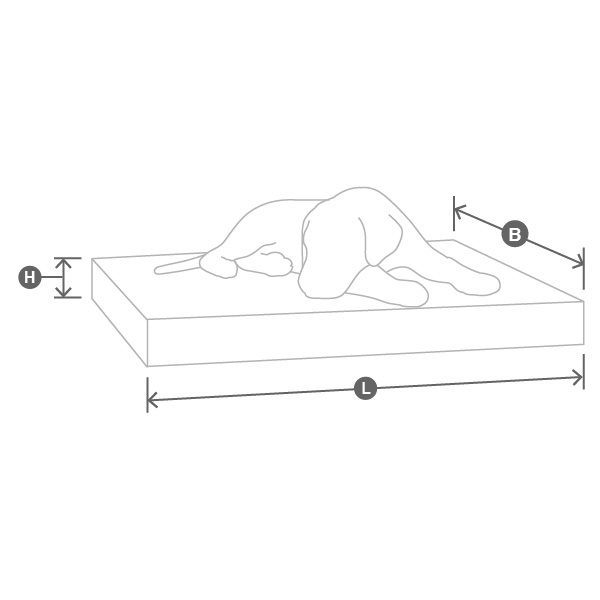 It can also be tumble dried at 90° C, but please avoid over-drying. 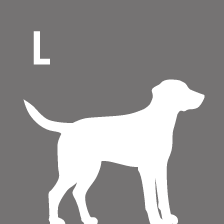 The cover is washable at 30° C or can by dry cleaned. After washing, let the cover air dry on a rack. Please do not tumble dry. If necessary, iron the cover at medium temperature. The Feltro dog cushion is available in three sizes.